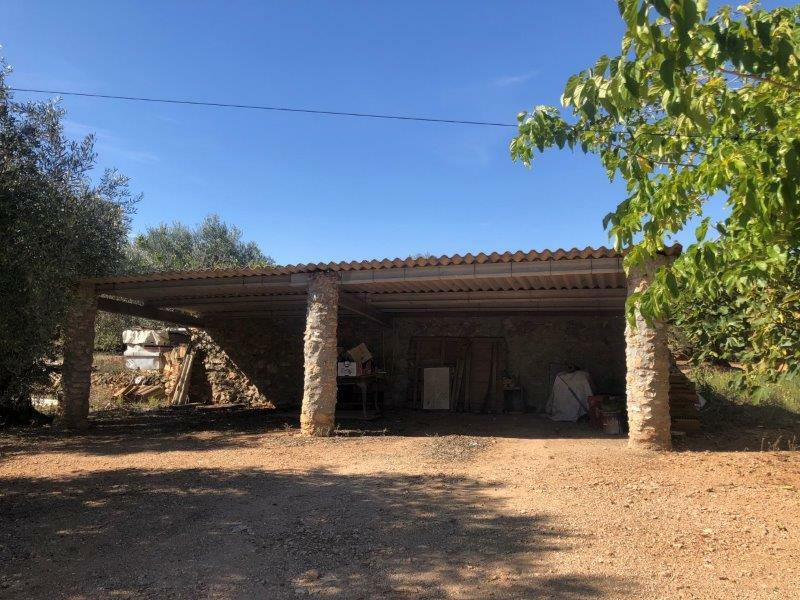 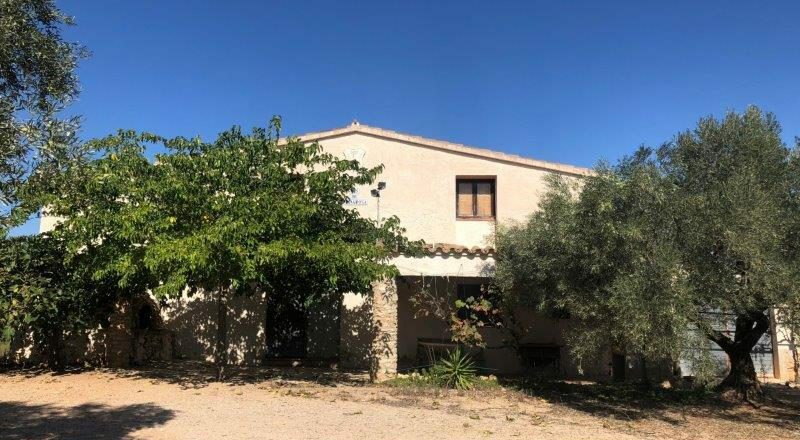 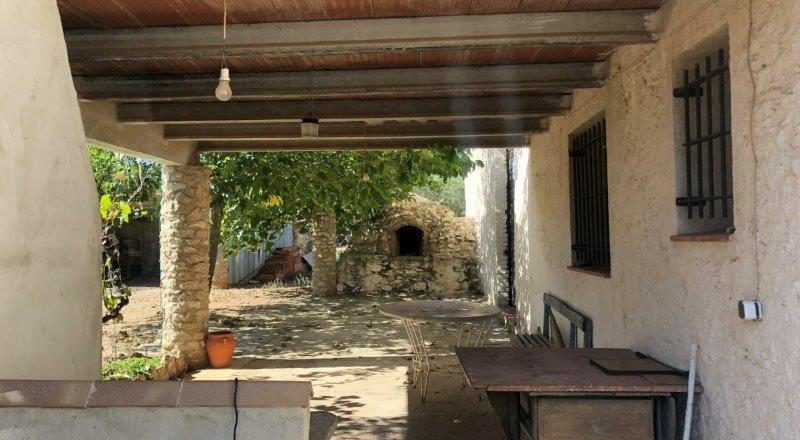 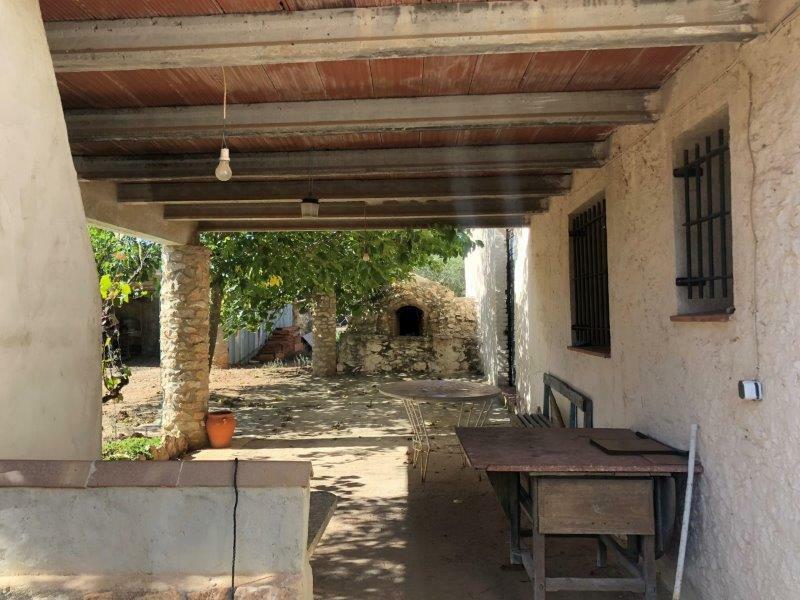 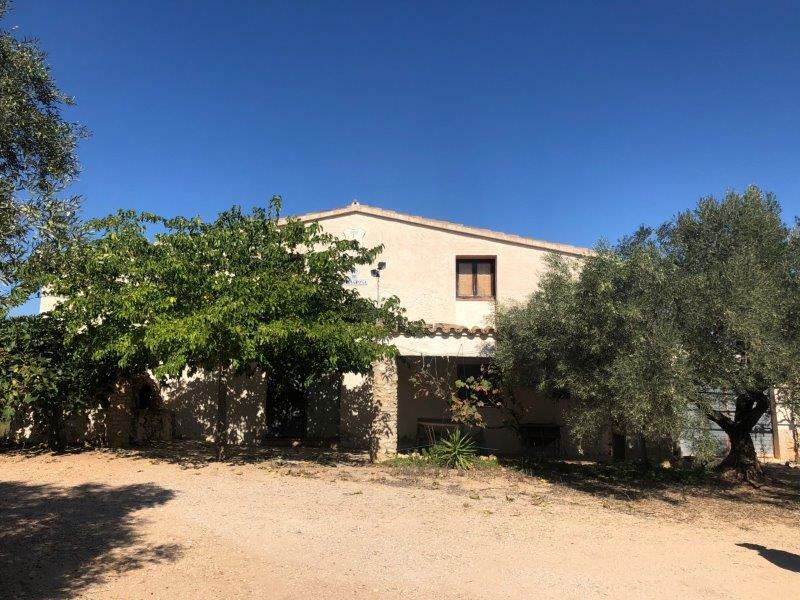 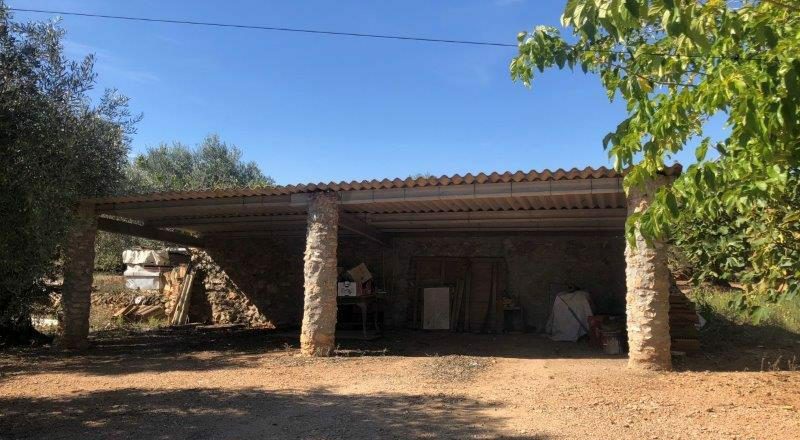 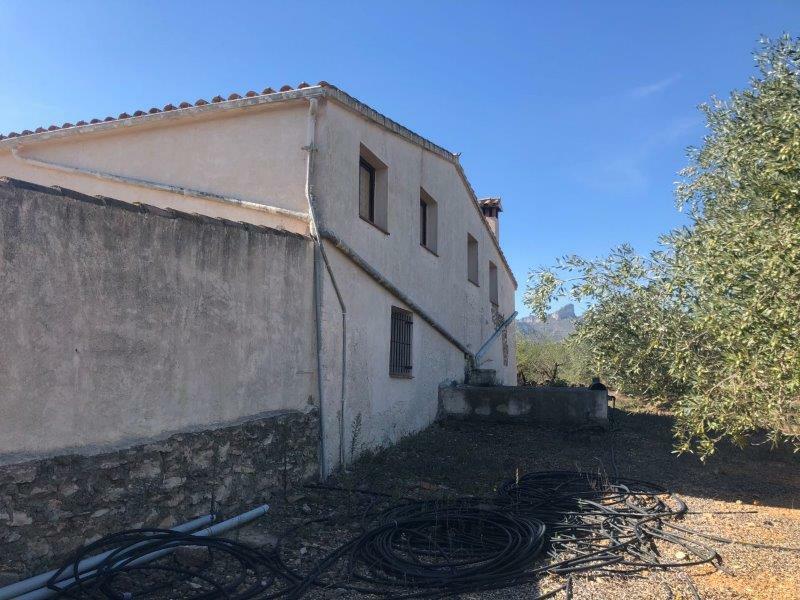 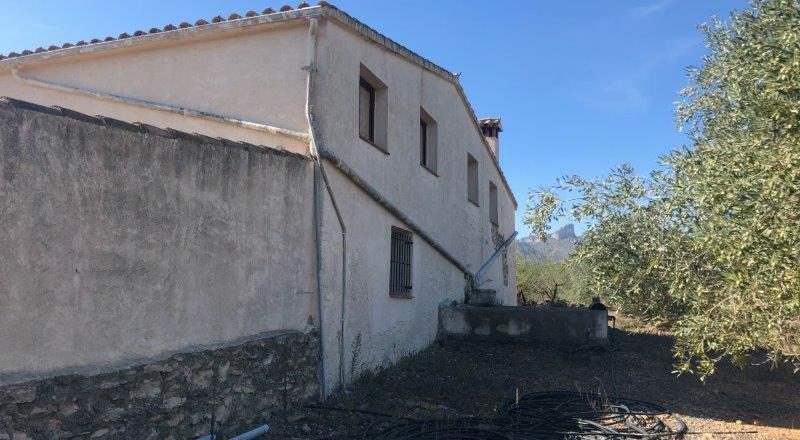 A very nice finca with a large farmhouse is now for sale. 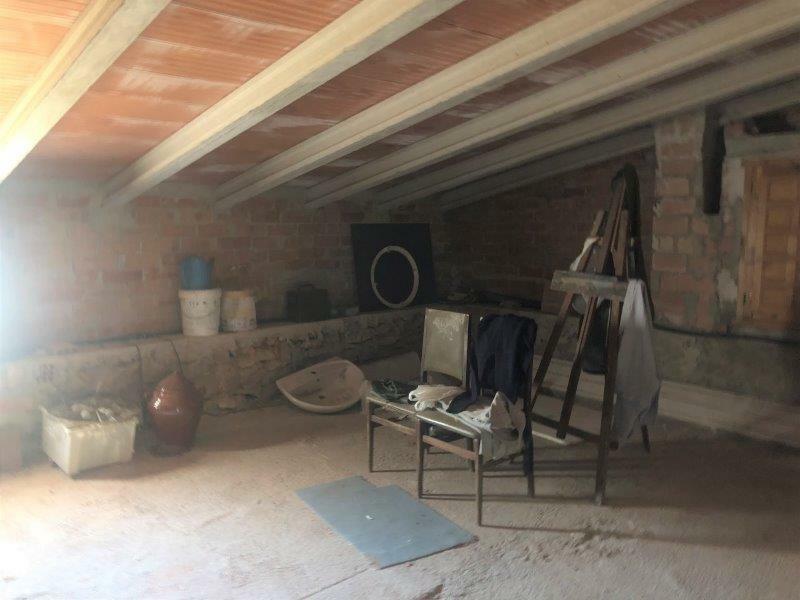 If you want a home made with a rustic style now you have the opportunity. 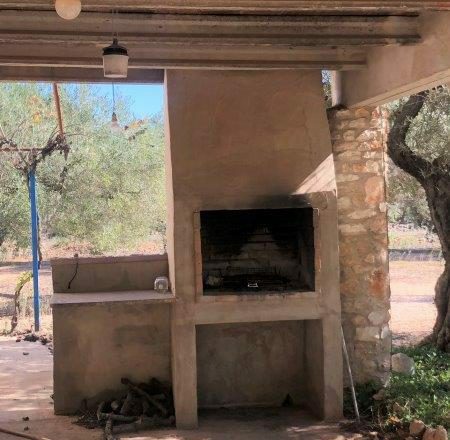 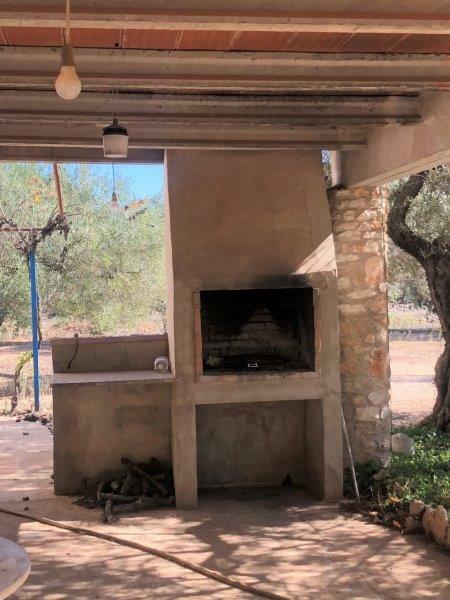 The land has 7 hectares and there are olive trees, some carob trees, almond trees and fruit trees. 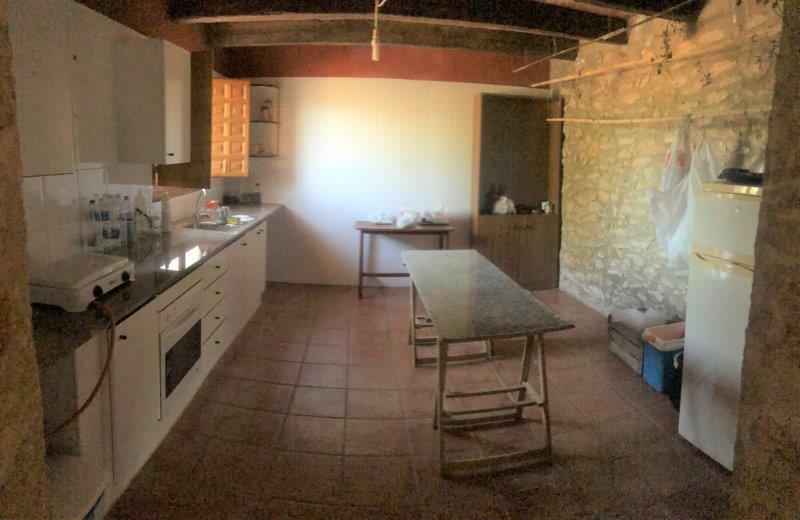 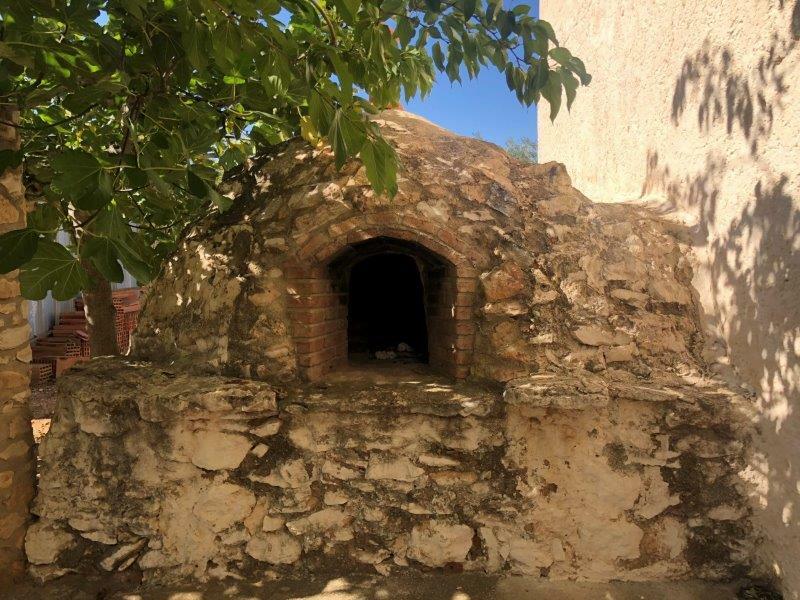 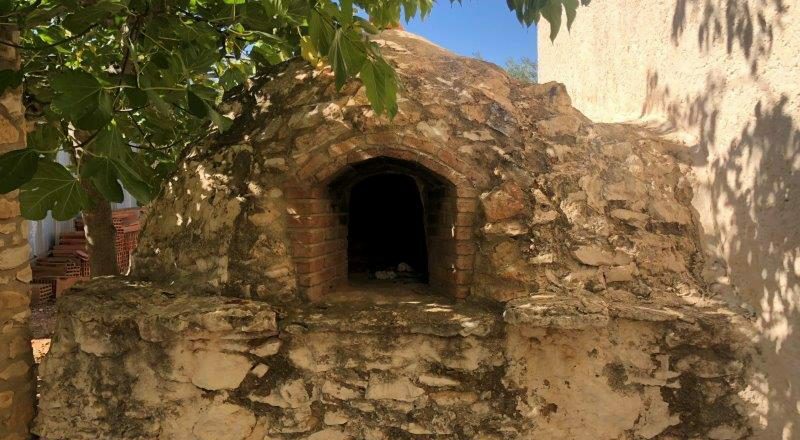 In addition to the house there is also a large warehouse, a BBQ area, a stone bread oven and a garage. 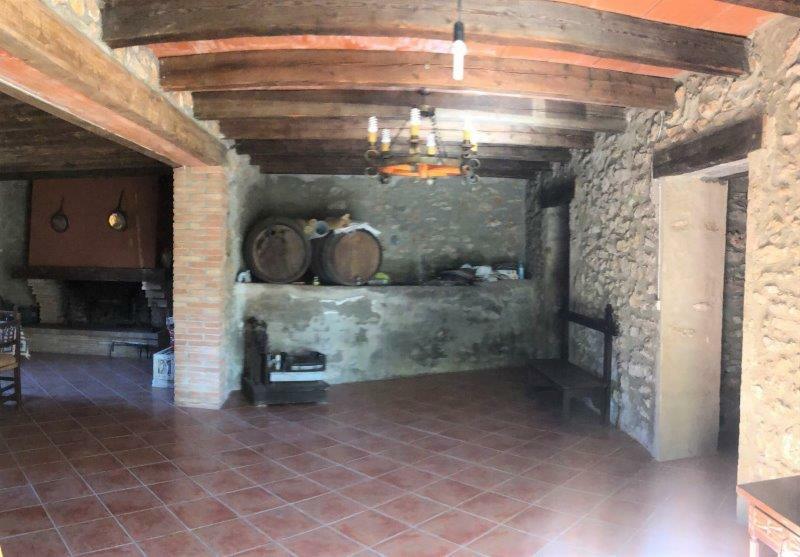 Entering the house, we have the hall, to the left the dining room with fireplace and to the right the kitchen with storage room and another exit that leads to the stairs to go up to the second floor, but before it is in a bathroom with shower. 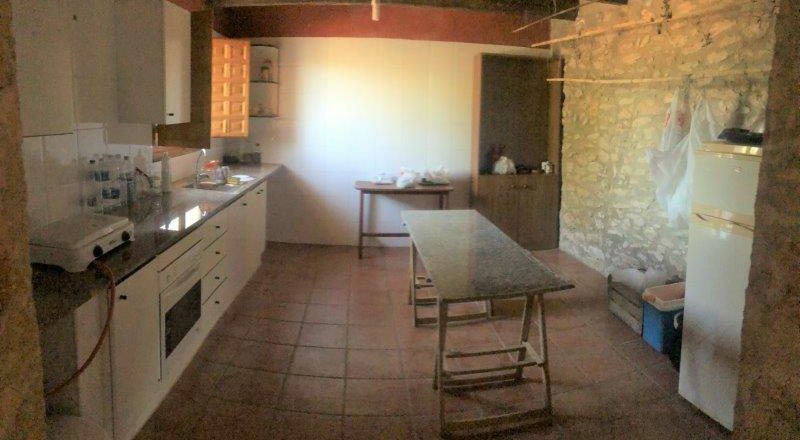 The second floor is not finished and that’s why it is a good opportunity to modify it to your liking. 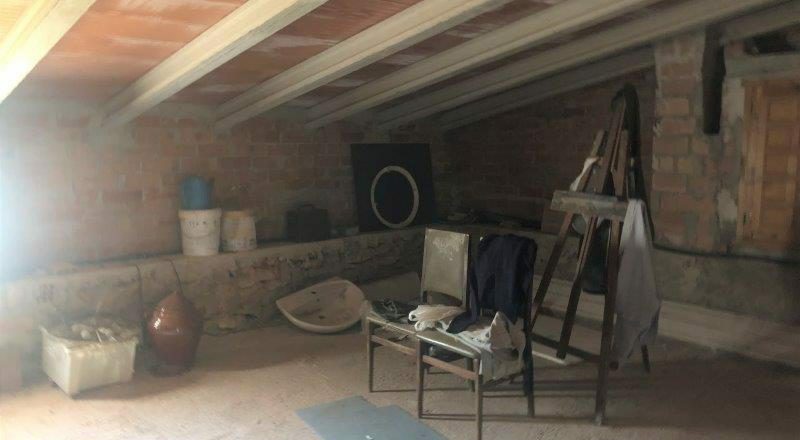 There are three rooms available to apply your design. 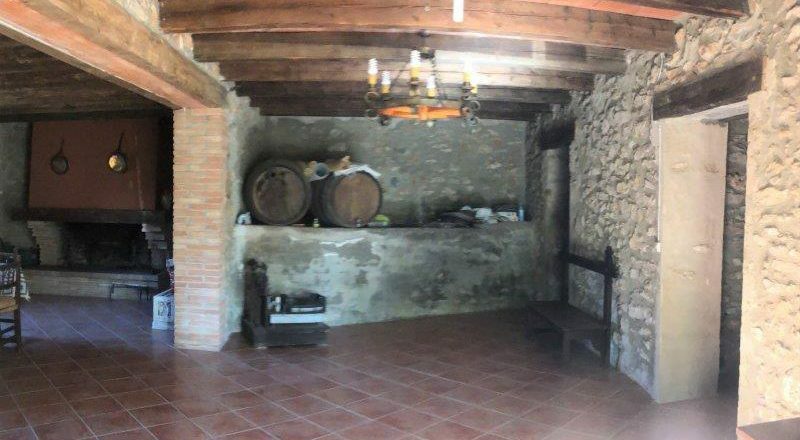 There is water from the village and a cellar.